Offering quality inspections at a reasonable price. Servicing the Hampton Roads area on the south side of the tunnel to include Virginia Beach, Chesapeake, Norfolk, Portsmouth, and Suffolk. Dependent on the schedule we may be able to assist you in the Hampton area. You’ve fallen in love with a home. Allow me to protect your family and investment by taking the first glance into all of the main systems. At a minimum I adhere to the SOP’s set forth by InterNACHI. Those standards can be found here. My prices are straight forward. Know what you will pay before I come on site. I will inspect your home as if my family was moving in. 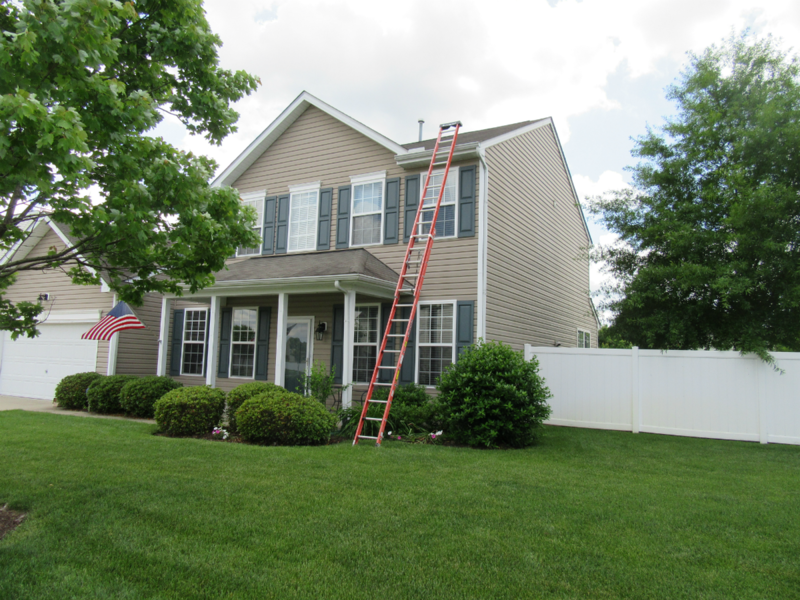 Unlike most, I carry a large ladder and if safe to do so I climb every roof. This allows me to see concerns others would miss. Planning on listing your home, but don’t know what may be wrong with it? Get your home inspected before it goes onto the market. There are several benefits of a Pre-Listing Inspection. It will uncover defects before they become a major concern at the time of the contract. Represent honesty and confidence to your buyers. 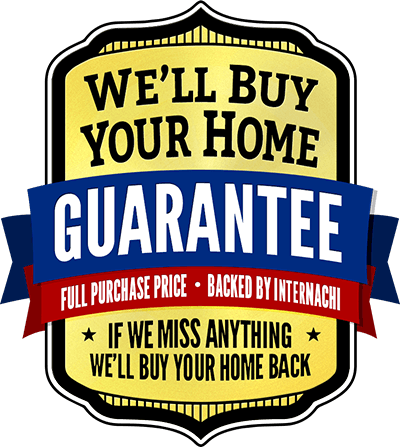 Also, it allows you time to receive multiple quotes and find reputable contractors to make repairs. You still receive a full home inspection, but I take $100 off for my sellers! 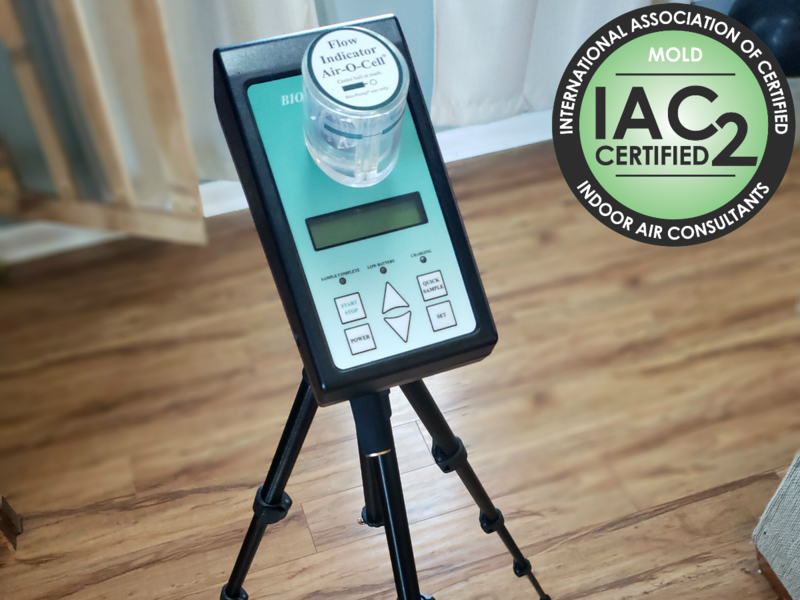 If there is visible mold, or you have musty odors, you should think of getting air quality sampling. Remember you’re not just buying the home, but you are buying the air in it. The mold spores can not be seen with the naked eye. The visible mold that grows in a building is the result of these spores contacting wet surfaces. When I arrive to your home I will take a controlled sample outdoors and 2 samples inside. 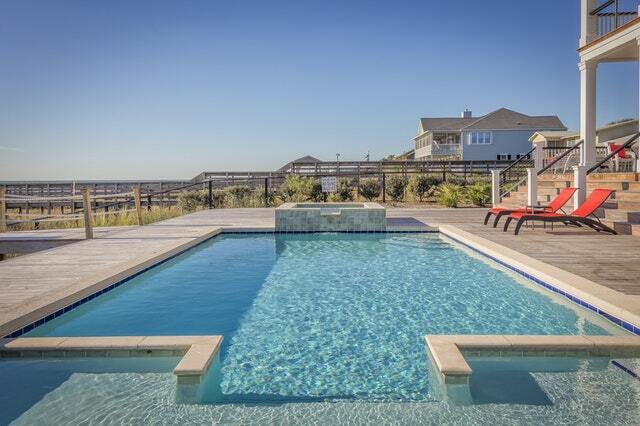 Many buyers have never owned a pool before. Pools can be very intimidating at first. Backed with 4 years of running a pool truck, I will use my experience to ensure everything is running as intended. Don’t leave such an expensive aspect of your new home to chance. Learn what defects are present. I am a Certified Professional Inspector with the InterNACHI. I follow their standards of practices. Follow the link to find out what is covered by the standards. I originally anticipated offering discounts to military, fire, and police. However, the more I thought about it, the more I thought this money should be given back. 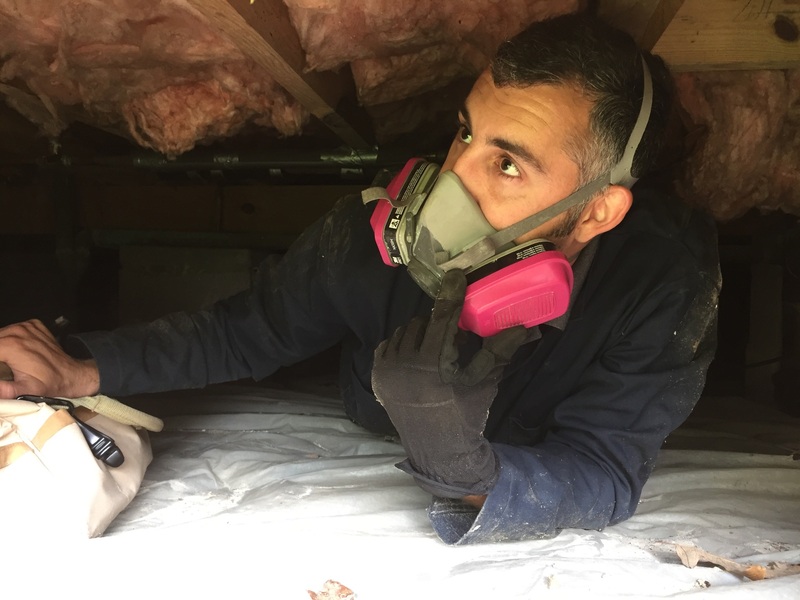 Every service from First Glance Home Inspections gives back. A percentage of the proceeds will be donated to one of these four local organizations of your choice. 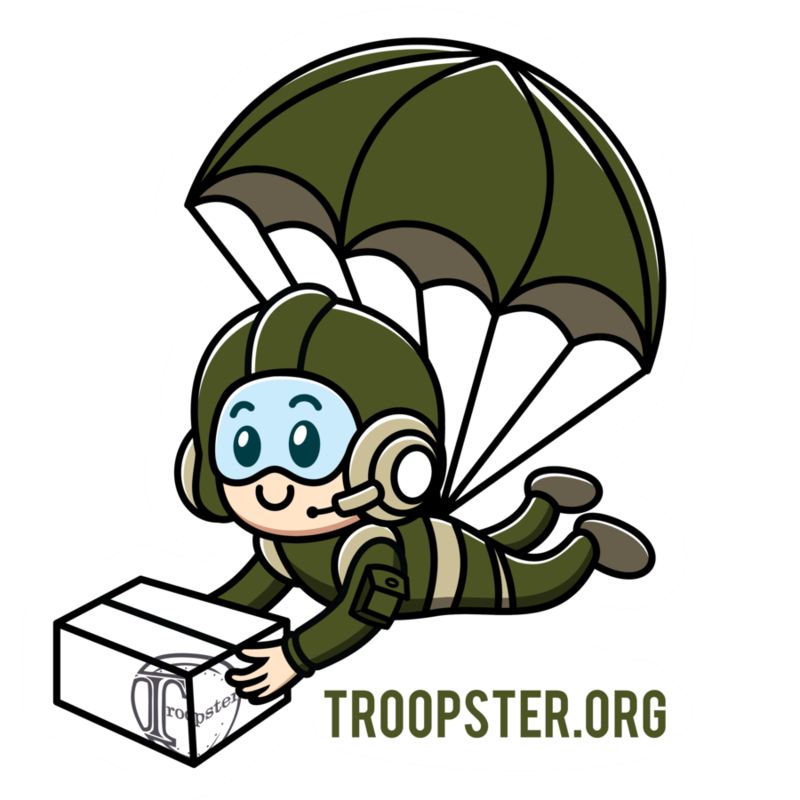 Veteran-owned nonprofit where family and friends of deployed service members purchase and personalize military care packages. You can also donate and sponsor packages for service members that don’t have any family. Non-profit organization providing support to our regional public safety officials, active duty or retired, and their immediate families. These individuals have suffered a hardship based on injury, illness or catastrophic event, which has created a financial or physical hardship. 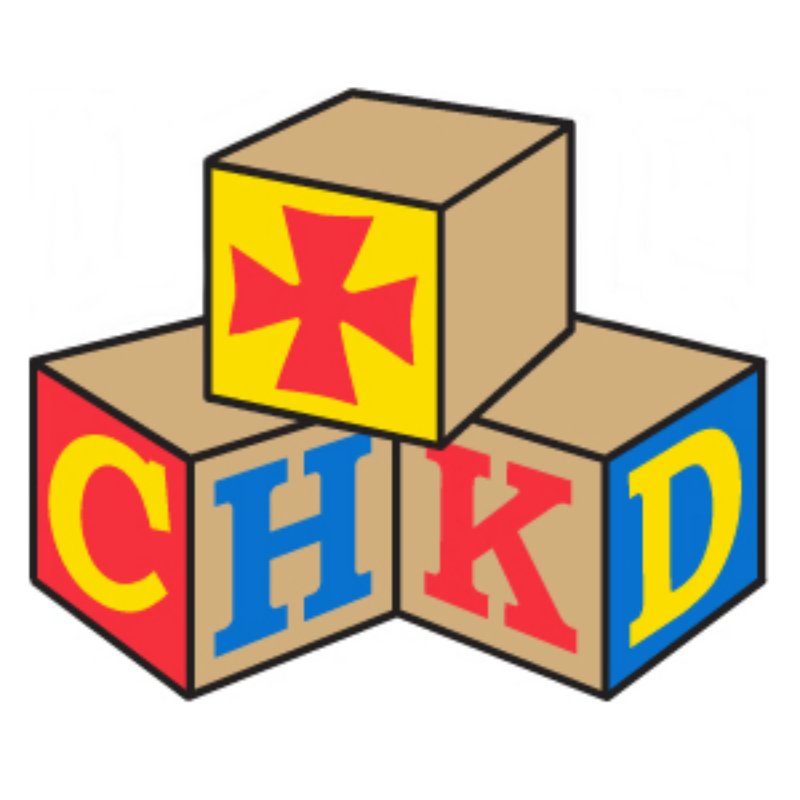 CHKD relies on support to ensure the hospital is available for every child who needs our services. Each gift to The Virginia Children’s Hospital helps keep the children of our region healthy, provides families with valuable resources, and ultimately strengthens our community. Non-profit dependent upon charitable contributions to accomplish their work. Founded in 1889 and one the oldest continuously operating animal welfare organization. PHS is dedicated to caring for animals in the community by promoting their adoptions into loving, permanent homes.